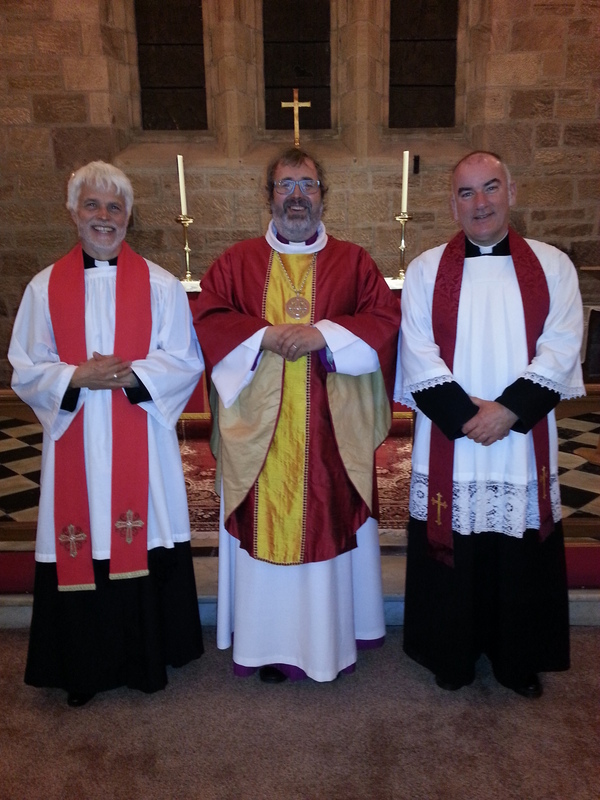 On Sunday evening, James was licenced as priest in the Northern Region of the Dioceses of Moray, Ross and Caithness by Bishop Mark. 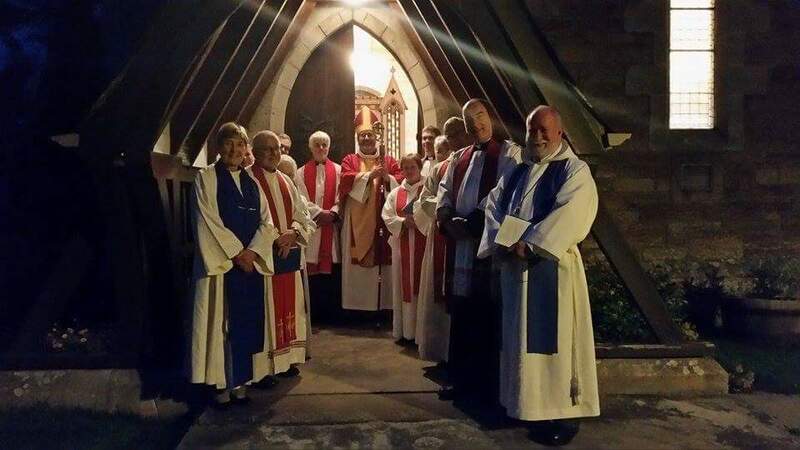 Sixty people from around the Diocese and beyond (including James’s brother from New Zealand and Sister from Cheshire) gathered in St Finnbarr’s in Dornoch. Gordon was the preacher and there was a lovely supper in the Dornoch Social Club afterwards. James and Anna send their best wishes to everyone at St Columba’s.